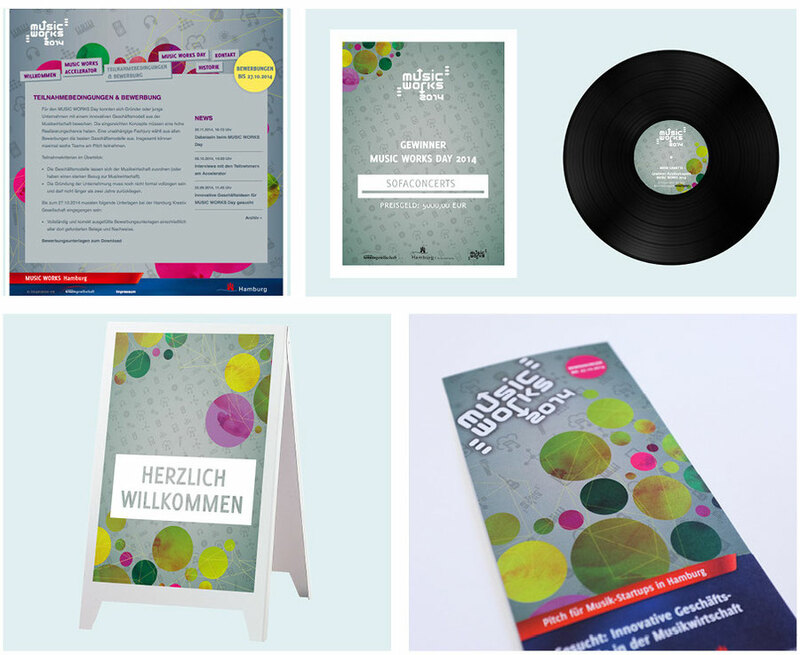 Musicworx is an event created by the „Hamburg Kreativgesellschaft“ to support local start-ups in the music industry. They where in the search for a complete overhaul of the entire graphical look. Here’re some samples that include the event flyer, prices for the candidates, signs and the web design.